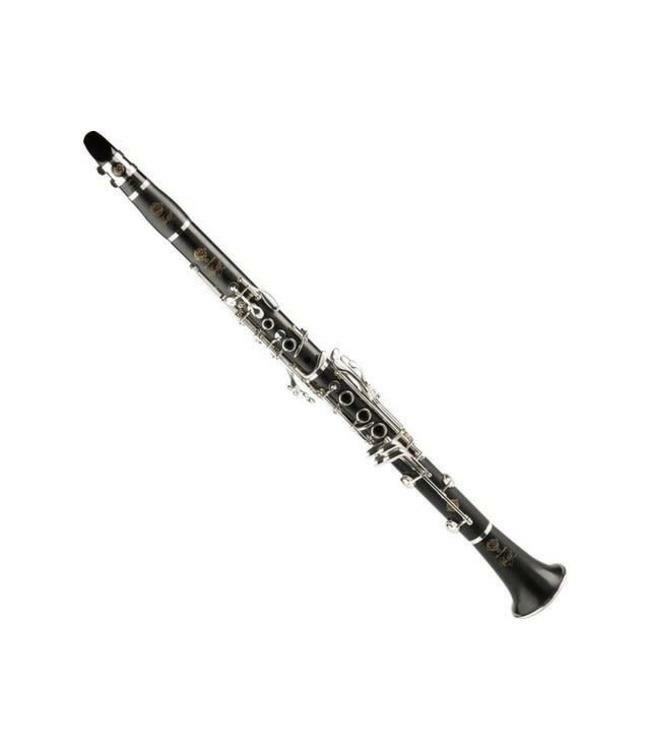 The Privilege clarinet is the result of a fruitful collaboration between Jerome Verhaeghe, solo clarinetist with the Paris Opera orchestra and Henri Selmer Paris. Well balanced and homogeneous, the Privilege distinguishes itself by its efficiency and reliability. A very quick vibration setting guarantees an excellent response and a great fluidity. Its dynamic range and the tone colors it offers match with an orchestra playing in the largest concert halls. Without aggressiveness, even at forte, the Privilege has an exceptional quality of sound.